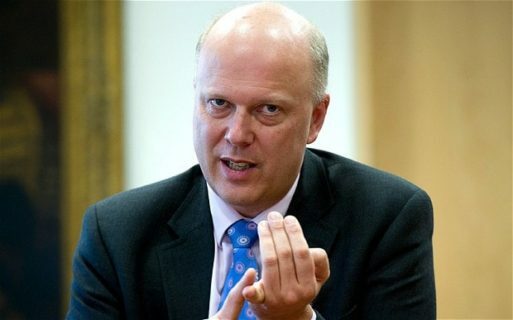 The Supreme Court has ruled that hapless Transport Minister Chris Grayling, who has been in a persistent vegetative state for many years, no longer needs the legal framework of an election to have his financial support withdrawn. Manchester’s Mayor, Andy Burnham has written to the PM after many requests to Chris Grayling, to actually do the job he’s paid for, went unanswered. Nevertheless, he will make one further contact with Grayling. “The cancelled rail electrification scheme still has loads of kit lying around.” Burnham explained. “We’re going to wire up a 2500 kW Hyundai generator to his gonads and wind it up to full power”. 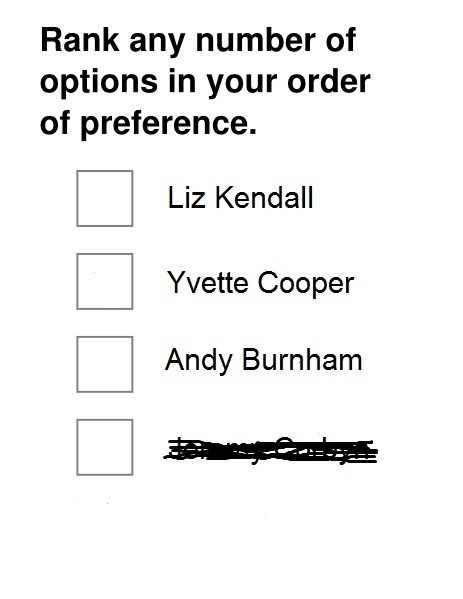 Burnham agreed that this would have no effect on Grayling’s performance. “We just want to see if we can make his ears light up. The idea is surprisingly popular”. About 1,200 people have been banned from voting in Labour’s leadership election because they might vote for the wrong person. Labour said the number would rise as officials check the credentials of anybody registering to vote using the simple screening question “Do you intend to vote for Jeremy Corbyn?”. 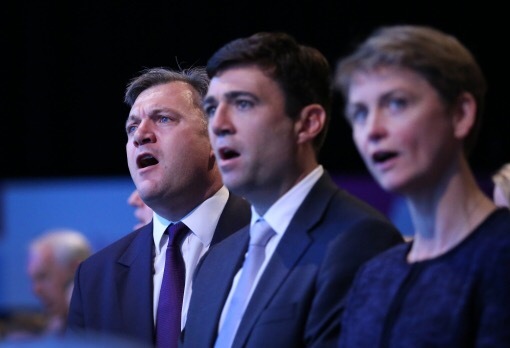 Yvette Cooper and Andy Burnham have strenuously denied having a meeting to discuss plans to make Labour win the next election. The meeting between the two was to discuss the possibility of Ed Miliband launching his best policy to date, his resignation.